The Unify OpenStage 40 is a highly customisable system phone designed for use in a wide range of workplace environments. It features a large display, a wall-mountable design and full-duplex, hands- free communication. This corded system phone sports a large, tilting display with backlighting and a user-friendly graphical interface. Thanks to the intuitive set of controls, users can easily access the phonebook and call log history as well as configure six illuminated programmable keys. With a powerful speakerphone and a headset port for connecting any standard headset, the OpenStage 40 provides everything necessary for hands-free communication. The system is also equipped with a USB port for quick and easy data exchange. Why Should You Buy this System Phone? 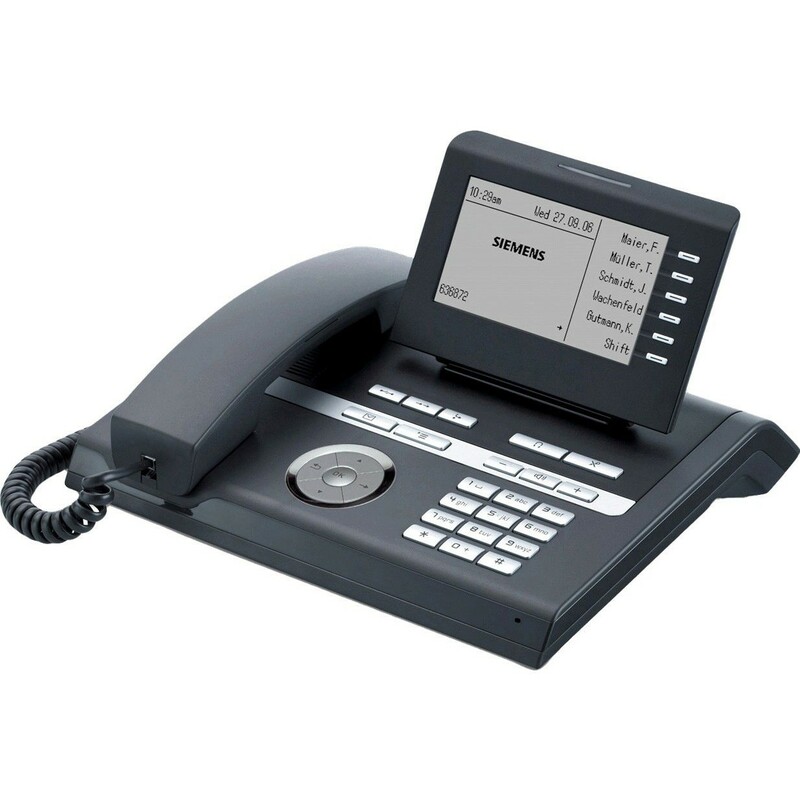 The OpenStage 40 is recommended for use as an office phone in desk-sharing environments or for call centre teams. It is backed by a one-year warranty.